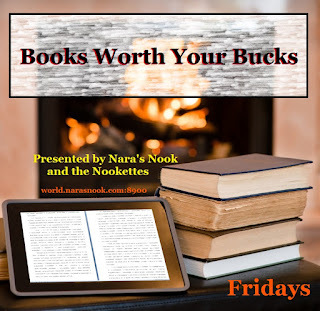 Welcome to Books Worth Your Bucks blog hop sign up. 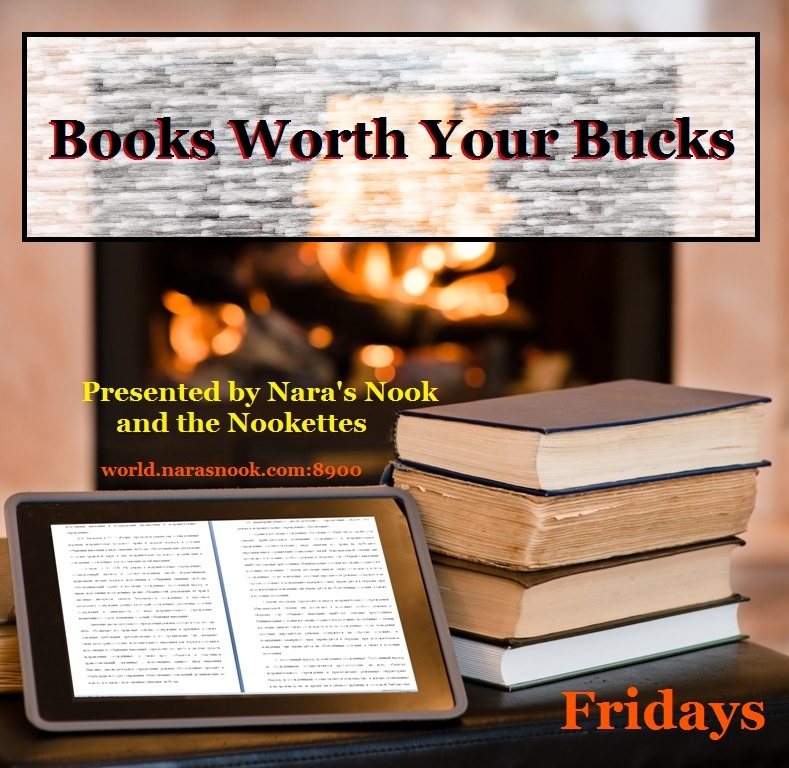 This is a place where you can sign your blog up to show books you found worth the cost. We focus on sharing indie authors and books, those who are making the grade on their own efforts, but traditionally published authors and books are welcome, too. Be sure these books can be found in ebook if they are traditionally published because our goal is to connect the online and OpenSim community to the reading community. That's it. So sign up on the Linky List below and let's get this party started.